Happy Family. 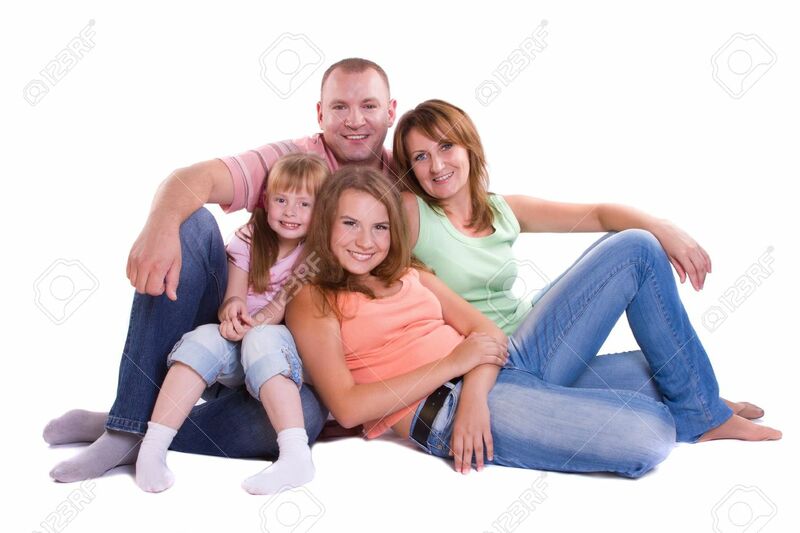 Mother, Father And Two Daughters Stock Photo, Picture And Royalty Free Image. Image 7741826.